This handsome keepsake volume, curated and created by a team of devoted and dedicated staff members, captures and commemorates the fifty-year history of the award-winning, world renowned Actors Theatre of Louisville. Working in a "book headquarters" in an empty office in Louisville's Speer Building, the staff team spent two years sifting through the theatre's massive archive of photographs, programs, books, newspaper clippings, internal documents and oral histories spanning the theatre's half-century in Louisville. They laid out their findings in chronological order, pinned them to the walls around the room, then worked with designer Scott Stortz and publisher Butler Books to transfer them onto the pages of this extraordinary book. As a result of their hard work, generations of readers will now be able to enjoy hundreds of rare photographs of the most fascinating and memorable aspects of Actors Theatre's fifty-year history — the productions themselves — as well as the colorful anecdotes of people who lived and helped create the history: artists, staff, board members, volunteers, apprentices, interns, donors, and the larger Louisville community that has supported Actors Theatre over the last half-century. 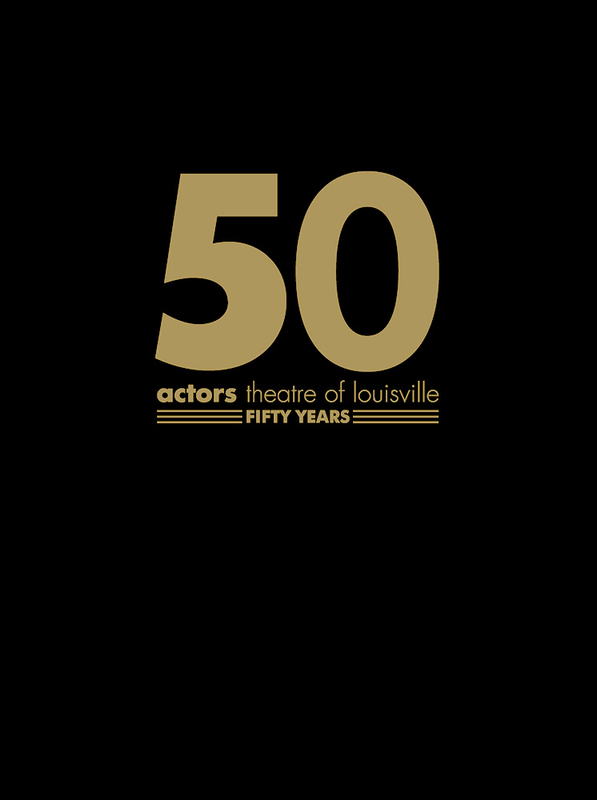 Actors Theatre of Louisville: Fifty Years is a celebration of the theatre's rich history and legacy in Louisville, as well as a salute to five decades of visionary leadership and collaboration on multiple levels that have brought hundreds of new plays into the American repertoire.